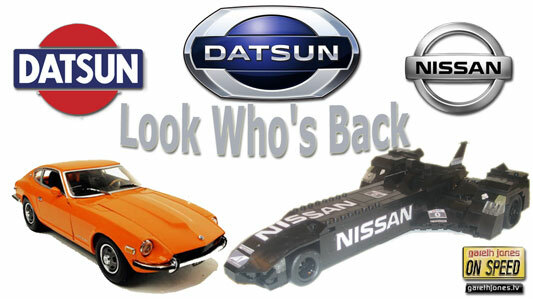 #167 Datsun is back, but which other car brands should return from the grave? The Nissan Delta Wing due to race at Le Mans, will it fall over at the first bend? Sniff Petrol on Chinese tyres and drunk French drivers. 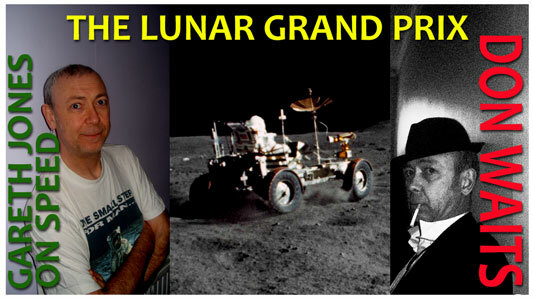 Plus new music: The Lunar Grand Prix. Click here to see the full Nissan Delta Wing photo spread. Click here to see the Gareth's model on the Highcroft Racing web site. Driving cars on the Moon. To the Lunar Grand Prix? American icons driven in a Lunar Jeep. Man, that was all four wheels off the ground". In this low gravity it's hard to remember. Of NASA …..not the FIA.